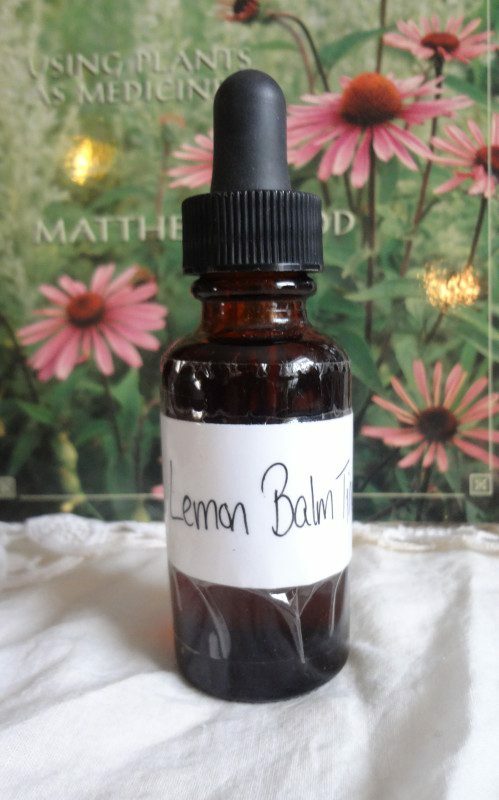 Made from lemon balm wild-crafted in a responsible sustainable manner; tinctured in vodka. Made from lemon balm that grows in my yard, a happy sweet little plant! 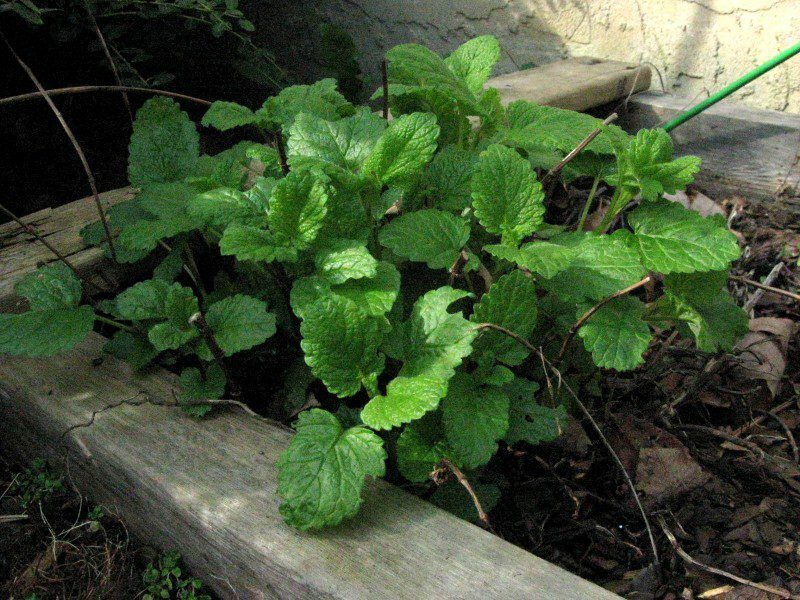 Lemon balm is a nervine and a wonderful ally for a stressful or anxious time.